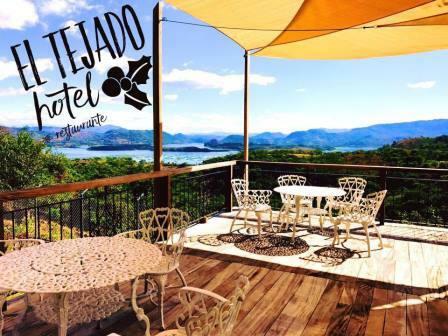 El Tejado offers to its customers a menu mixed with different traditional Salvadoran dishes in a natural open air restaurant with incredible views of the Suchitlan Lake. 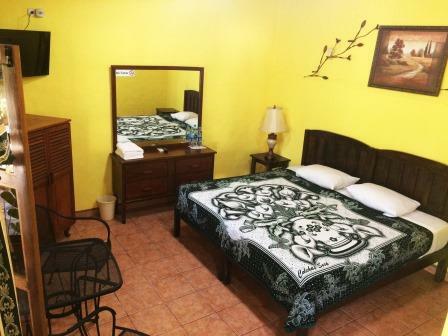 Our Hotel offers 12 comfortable rooms that combine a simple and classic small town design, without forgetting the basic elements of warmth and comfort that you deserve. 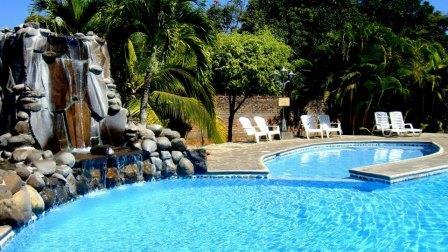 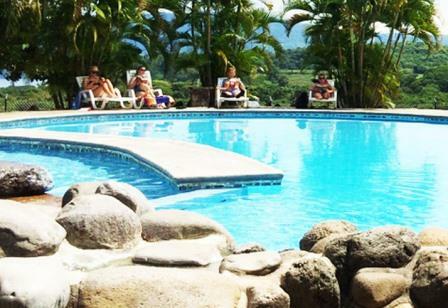 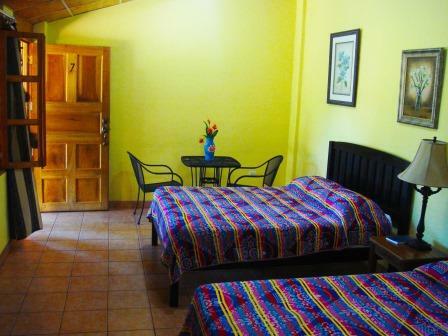 Four of the twelve rooms offer one of the best views of Lake Suchitlan and mountains in the Department of Chalatenango. 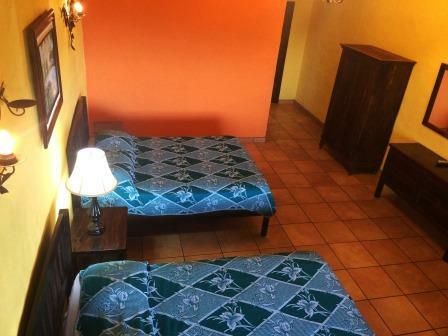 Our hotel and restaurant staff take pride and are fully committed to the complete satisfaction of the people that we serve and for which we are in debt to for thier continued business.